Punching machines for large paper stacks. Manual and Electric options available. 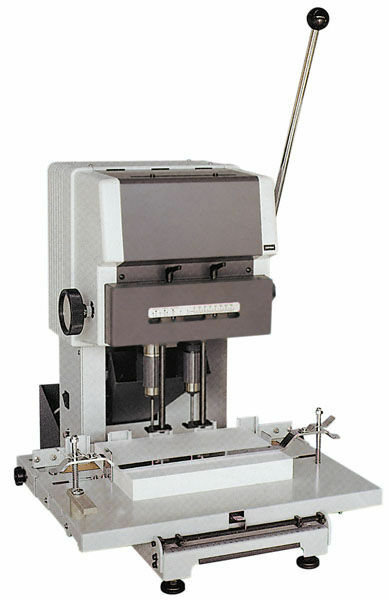 Manual punches with the ability to punch a maximum 300 sheet. Consumables also available. 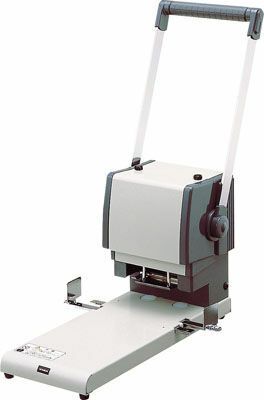 Electric paper drills with the ability to drill paper stacks up to 50mm. Consumables also available.